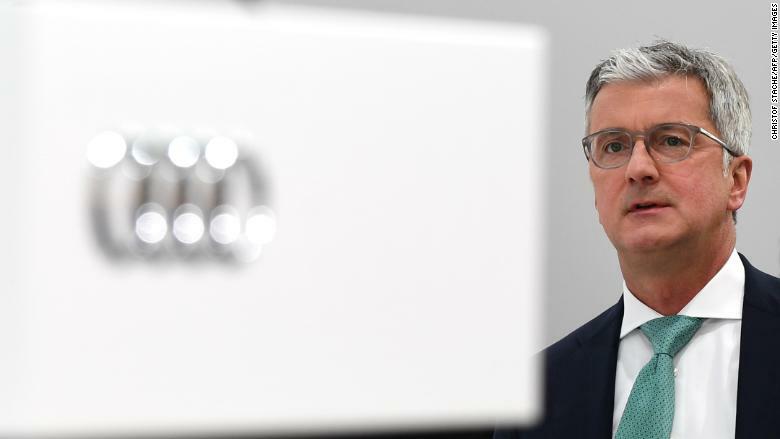 The CEO of luxury automaker Audi has been arrested in Germany as part of an investigation into emissions cheating. Munich prosecutors said Monday that Rupert Stadler, who has worked for Audi parent company Volkswagen since 1990, had been detained because of concerns he could influence witnesses in an ongoing fraud investigation. Stadler, 55, is the highest ranking Volkswagen executive to be arrested in connection to a costly diesel emissions scandal that burst into public view in 2015. Prosecutors said they have opened a criminal investigation into potential fraud by 20 current or former Audi employees including Stadler. The case is related to suspected emissions cheating in 240,000 diesel cars sold in the United States and Europe. Volkswagen spokesman Nicolai Laude confirmed that Stadler had been arrested, but declined to comment on the investigation. He said the company's supervisory board would discuss the matter on Monday. "The principle of the presumption of innocence continues to apply to Mr. Stadler," Laude added in a statement. Shares in Volkswagen dropped by 3% in Frankfurt. Munich prosecutors said last week they had searched Stadler's home for evidence as part of an investigation that has been underway for over a year. Stadler was appointed to Volkswagen's management board in 2010. Prosecutors said Stadler could be released next week if he cooperates with investigators. Audi boss Rupert Stadler was arrested in Germany on Monday. The arrest comes just days after Germany imposed a €1 billion ($1.2 billion) penalty on Volkswagen (VLKAY) for rigging diesel engine emissions worldwide. 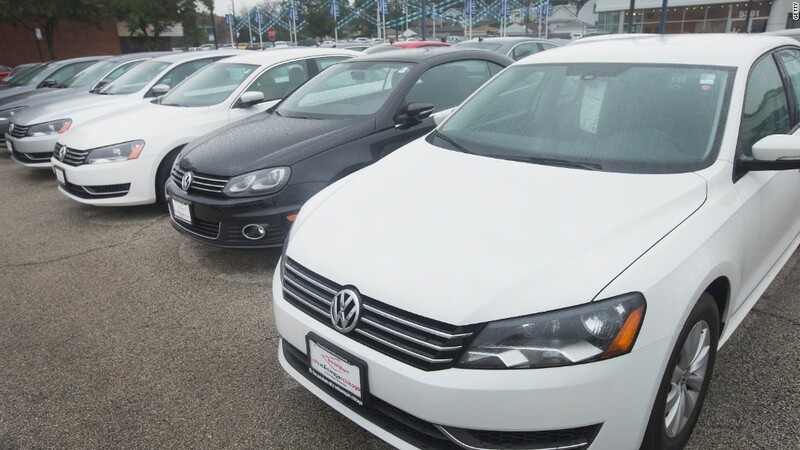 Volkswagen has admitted that it rigged millions of diesel engines to cheat on emissions tests. Matthias Mueller, who was brought in to replace Winterkorn, stepped down earlier this year and was replaced by BMW veteran Herbert Diess. Diess acknowledged at a press conference in April that Volkswagen had "lost a great deal of trust," and that it would take years to restore public confidence in the automaker. -- Ivana Kottasova, Chris Liakos and Stephanie Halasz contributed reporting.